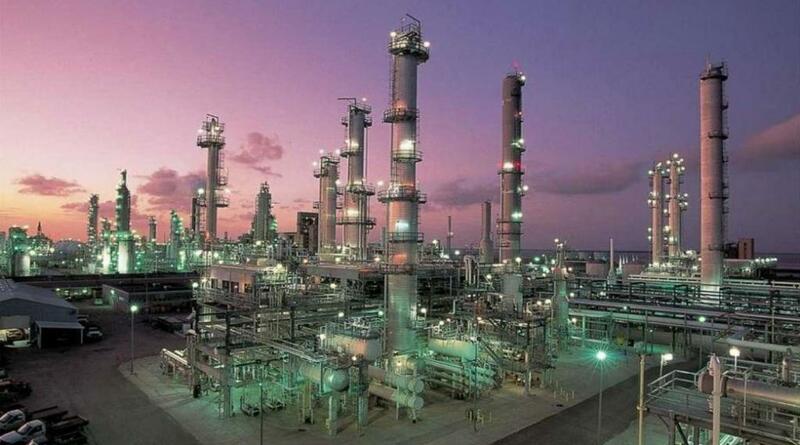 Valero Ardmore Refinery | Performance Contracting Inc. 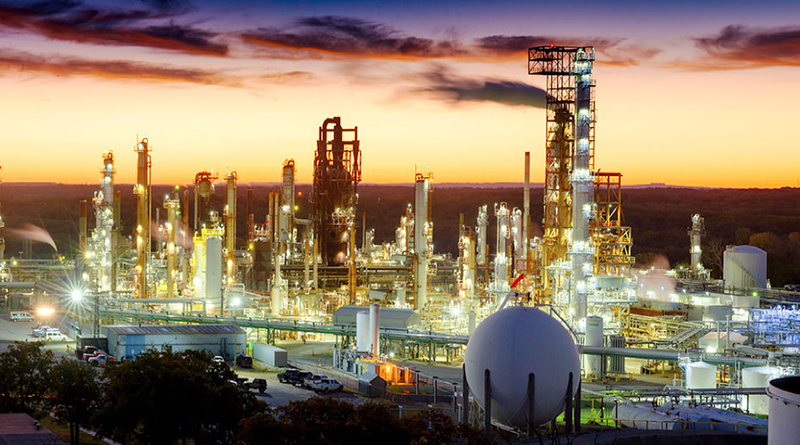 The Valero Ardmore Refinery was originally constructed in 1913 and has undergone countless expansions throughout the years, making it into a 90 barrel-per-day facility. It has been a very successful ongoing project for PCI’s Dallas ISS branch, and has utilized a very wide scope of our services including scaffolding, mechanical insulation, and industrial painting. This project began in November of 2017 and is foreseen to continue for months to come.